Airgain, a leading provider of embedded antenna technologies for performance wireless networking, is exhibiting its product portfolio at the LoRa Alliance booth at Mobile World Congress 2017 (MWC) event in Shanghai. Airgain is a member of the LoRa Alliance which is a comprehensive and fast-growing LoRaWAN ecosystem in the IoT sector. 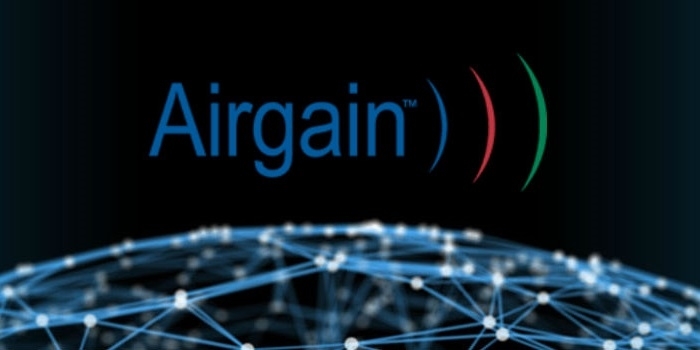 In addition to other Alliance members, Airgain will showcase embedded and external antennas for indoor and outdoor applications that support frequency bands utilized by the LoRaWAN protocol, such as 470-510 MHz for China, and 868-928 MHz for international applications. MWC Shanghai 2017 is featuring over 650 companies and is exploring the latest mobile trends and topics for consumers and professionals from various sectors of the broader mobile ecosystem.